To me, some of the fun of looking at vintage landscape images is seeing how different places have changed through the years. While some buildings disappear within a relatively short time, others survive for hundreds of years. What was a pristine and quiet beach 100 years ago, today might be a place of masses of people with virtually no room for even one more towel on the sand. But, most of all, these vintage landscape images allow us to travel to places both familiar and exotic. We can visit a historic English street one minute and a famous American lighthouse another all with a few clicks of the mouse. The landscape images on Free Vintage Art are primarily from post cards, books and magazines. I’ll leave the more famous landscape paintings for you to explore on our other site The Famous Artists and the page on subjects of famous paintings where you can find a selection of famous paintings grouped by location and other subjects. While both sites include landscape images in the public domain, keep in mind that Free Vintage Art features works that are copyright free based upon the somewhat less-restrictive American copyright laws. 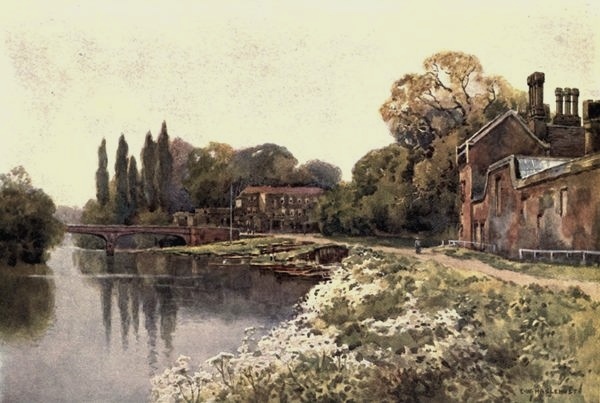 Lovely Hampton Court landscape painting by the English artist E.W. Haselhust R.B.A. Includes a bridge across the Thames, several buildings and flowers. 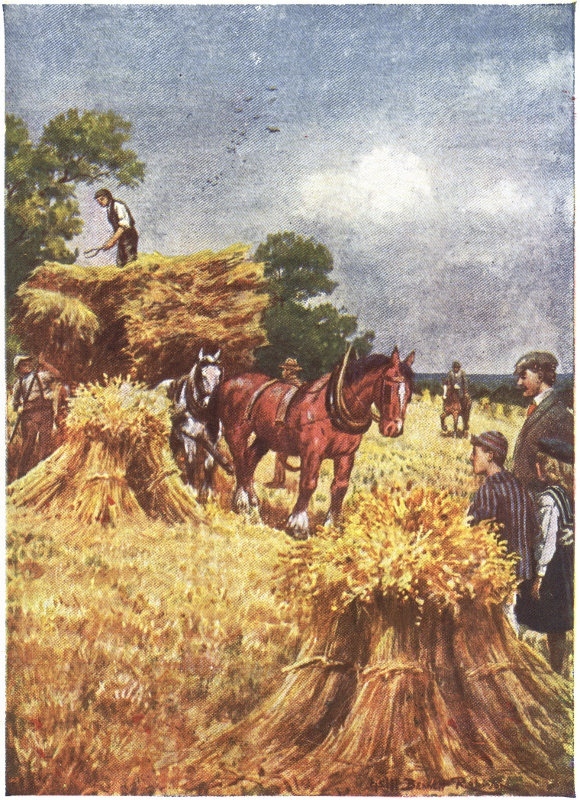 Great fall seasonal landscape illustration from a vintage children’s book showing the hay harvest. A pair of pretty horses help a family harvest their crop. 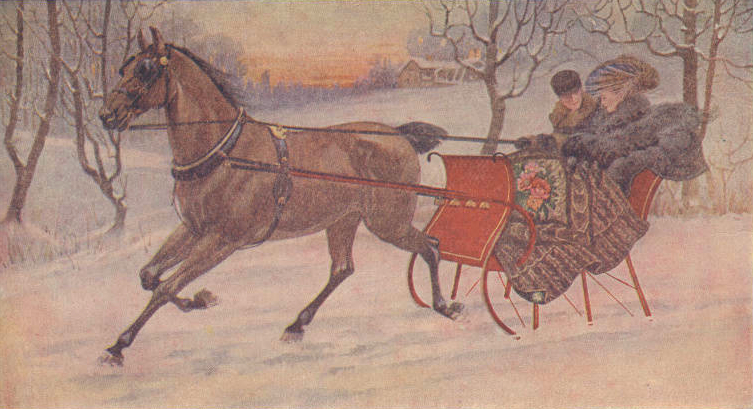 A tradecard from 1910 used to sell blankets could easily have been a charming Christmas card. Winter sleigh ride shows a couple traveling at sunset. A simple, but quite lovely little snowy landscape drawing from 1912. Features rolling hills, pine and fir trees along with two potted trees. 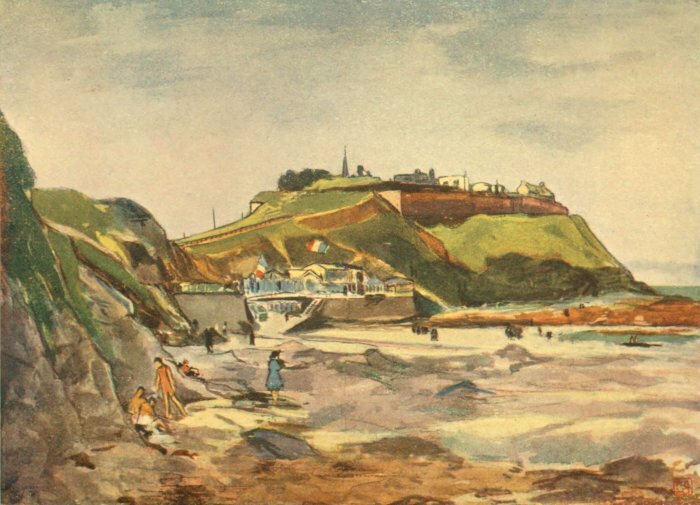 A Normandy Seaside painting from 1905 by Nico Jungman (1872-1935). It reminds me of those holiday postcards from the 1950s and 1960s. 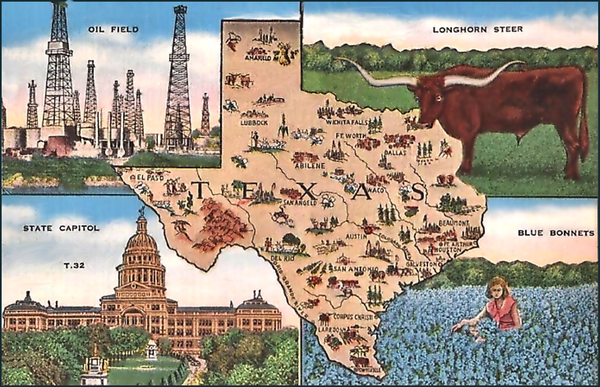 Vintage postcard of Texas with 5 drawings of the state’s most iconic symbols – the state itself, the oil industry, longhorn cattle, the capitol and bluebonnets. Landscape drawing of Portland Harbor and Breakwater Light along with a bit of history about the lighthouse and the shipyards that built Liberty Ships. 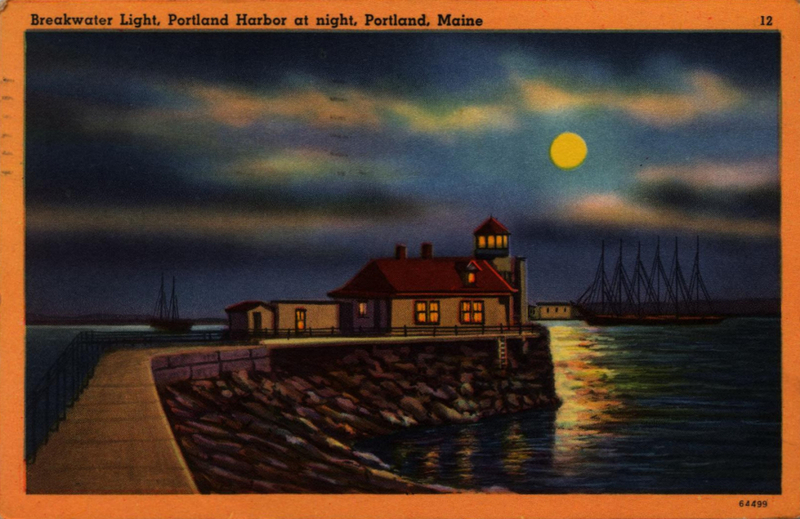 It is a newer vintage postcard but American copyright law puts it in the public domain. 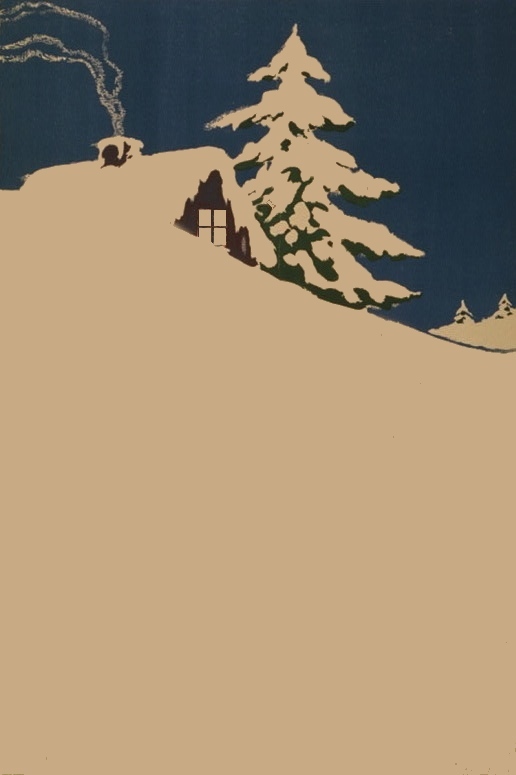 Vintage snowy scene captured from a World War I era poster for the Red Cross. This landscape image features a small cabin nestled in the mountains almost buried under snow. 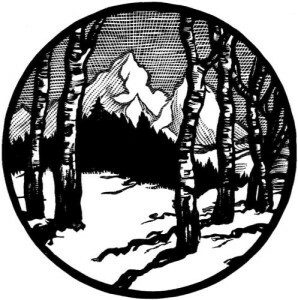 Vintage, round winter landscape engraving done by a master of the art of engraving and included in his guidebook on the subject. I love the serenity of it. 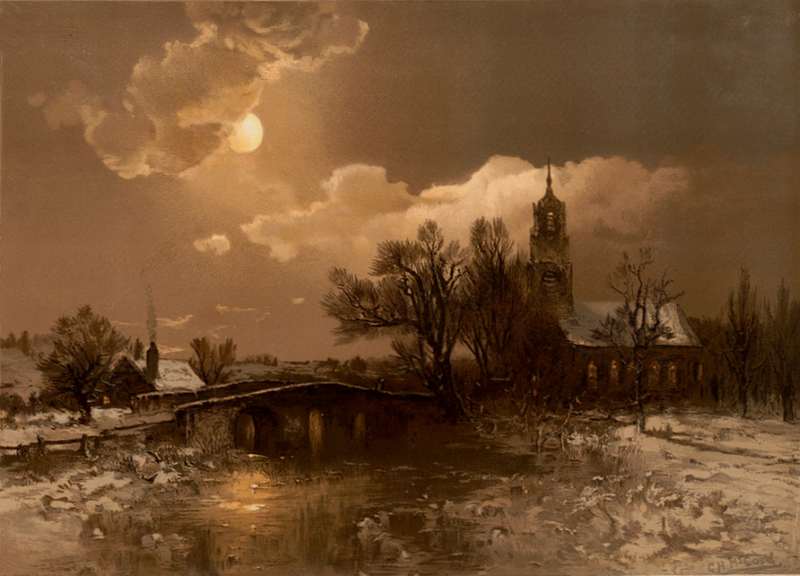 Untitled work of a night scene in winter by George McCord. I think it would make a wonderful Christmas card image with a Night Before Christmas message. 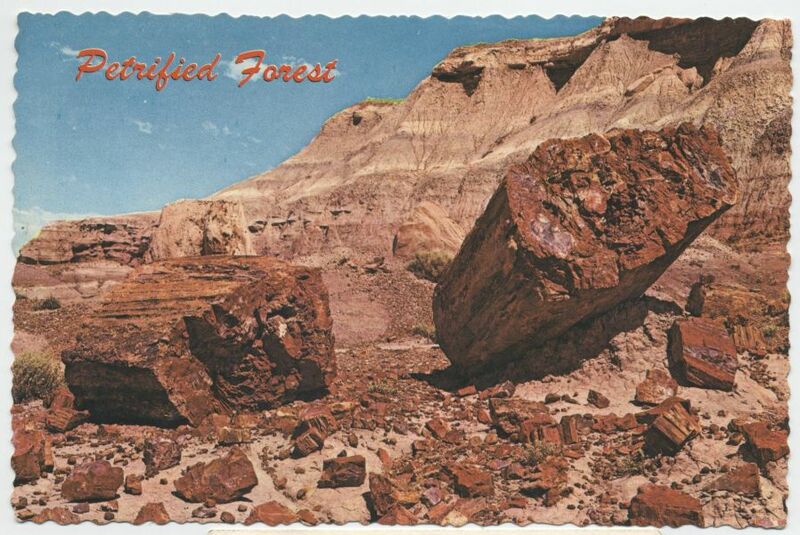 Enjoy this public domain Petrified Forest vintage postcard, learn a bit about Bob Petley, Petley Studios and the national park too. 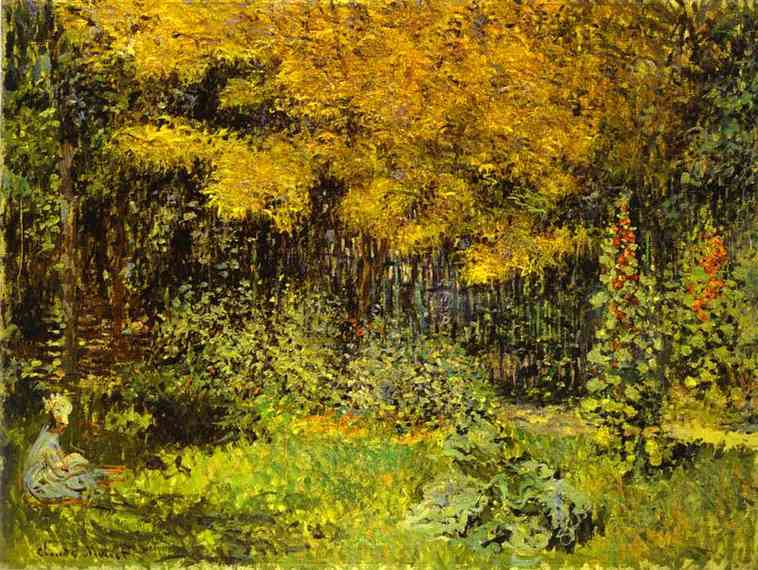 This lovely fall landscape painting by Claude Monet is full of lush greens and golds. It just reminds me so much of fall and has a bit of a unique history. Looking for the perfect scrapbook paper, embellishment, ink or other item to finish your current project. Why wait for your next trip to the craft store when you can get the same items shipped to your door in as little as 2 days? I did a search on Amazon for vintage landscapes to get you started. Maybe you'll find that little something that will transform your current creative project into something spectacular.